There comes a time in your life when you need one or another of the emergency call out services. It just so happens that we at Brights Locksmiths are Westcliff On Sea’s oldest locksmith, and so should you find yourself locked out of your house in Westcliff, one of our locksmiths will only ever be a stones throw away. Locks at home can break for all sorts of reason, perhaps you have broken a key in to the lock, or perhaps the lock is simply getting old and needs replacing. Our locksmith shop near to Westcliff on sea bears every single lock under the sun, and so do our vans. 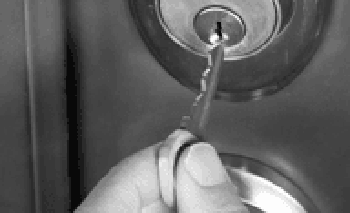 If you call our Westcliff on sea locksmith team, you will gain plenty of decent advice with regards to your options in terms of replacing any broken lock. Our Westcliff on sea based locksmith can visit you at a time to suit you to come and change your locks, or even give you a quote over the phone if you have multiple locks to change. Our master locksmiths who cover Westcliff on sea on a daily basis have a huge amount of experience when it comes to changing any lock on any door, so there is very little chance that we won’t be able to help. 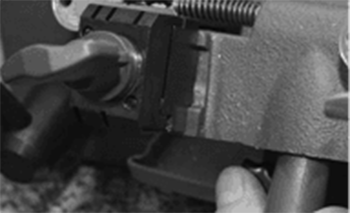 Give our locksmith shop a call today. If you live in Westcliff On Sea and someone tries to burgle you, , you might have to replace your locks. You may however simply want to upgrade the locks in your property in Westcliff for security reasons. You might also need to repair your locks if you find them faulty. This can help to optimise the security of your home in Westcliff on sea via one of our master locksmiths. This can help prevent someone from getting in to your home to burgle it when you least expect it. 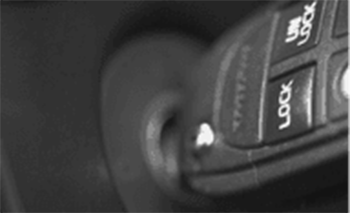 If you want to replace or repair your locks, you should hire our locksmith in Westcliff on sea. You will soon see that we have a wide range of door handles, hinges and so on, onboard our vans which are travelling through Westcliff on sea on a daily basis. We also help with boarding up and broken panels if there is damage to the door. Simply call our Westcliff locksmith who will be only too happy to help. When you have been burgled there is no doubt that you will need to call on a master locksmith of Westclif on sea. Don’t cut things short and use a locksmith who is inexperienced. This can make you incur huge losses in the long run by having to pay for the service twice. This is the reason why you should hire our professional locksmith in Westcliff on sea to help you out, because you only hire us once for the same job. 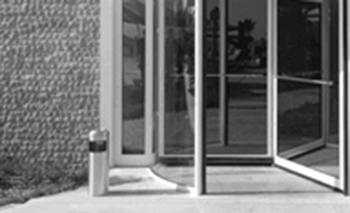 Our team of professional locksmiths understand problems with all doors and can help you no matter what the issue. 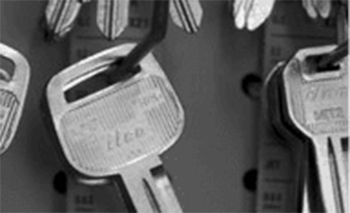 We are always ready to offer all locksmith services to all our clients based in Westcliff on sea. We value all our clients in Westcliff on sea to a great extend. 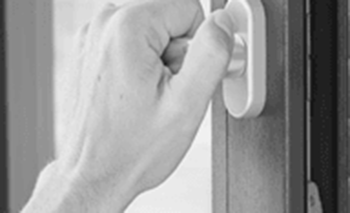 If you need the services of a locksmith in Westcliff on ea, you should choose Brights Locksmiths today. Our services are truly incredible.